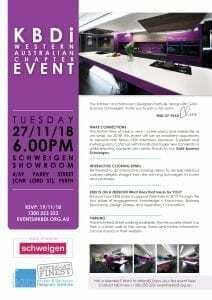 Be treated to an interactive cooking demonstration to sample delicious culinary delights straight from the stunning Schweigen IN ovens and cooktops. There is limited street parking available. The Newcastle Street Car Park is a three minute walk to the venue. Rates and further information can be found on their website.